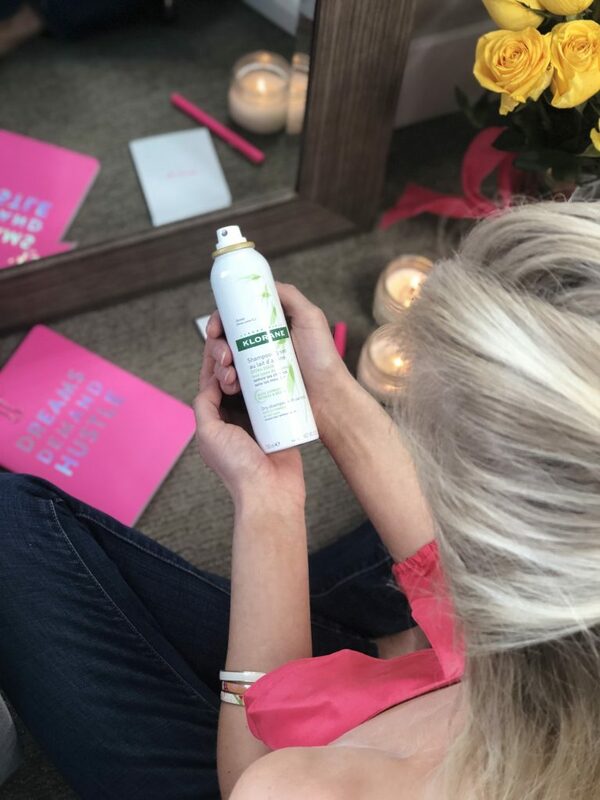 March 11th was National Dry Shampoo Day, as declared by @KloraneUSA! Since March 11th was Daylights Savings everyone lost an hour of sleep! I sped up my morning routine with Klorane dry shampoo and managed to make it to church, somewhat put together and on time hahah! 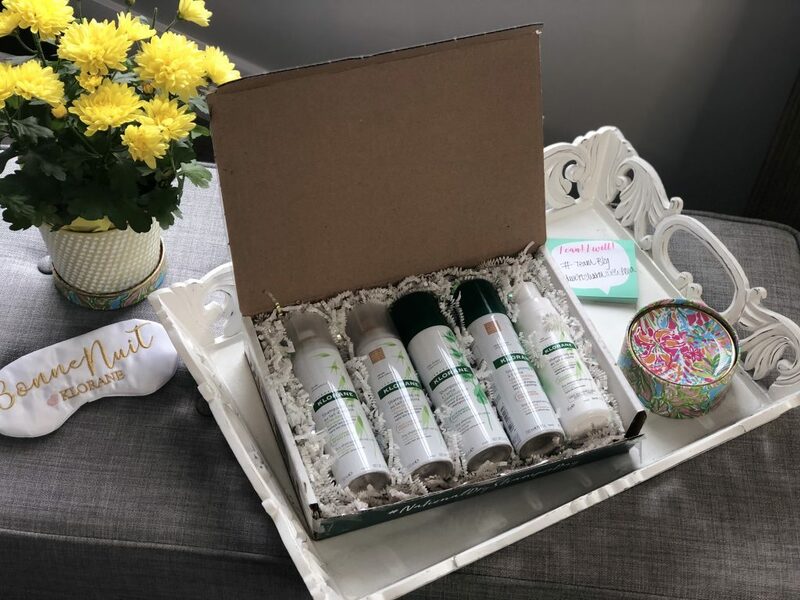 The difference between Klorane Dry Shampoo and other competitors is that Klorane’s active ingredients are plant-based. They actually soothe and clean the scalp while other dry shampoos clog pores and prohibit hair growth (yikes!). Klorane contains no sulfates, parabens or sodium chloride-and what I love most is that Klorane leaves zero residue in my hair. I love it and my sisters do too! To try it out yourself, you can find Klorane both in store and online at @ultabeauty! To shop all of the Klorane products that Ulta has to offer, simply click HERE!